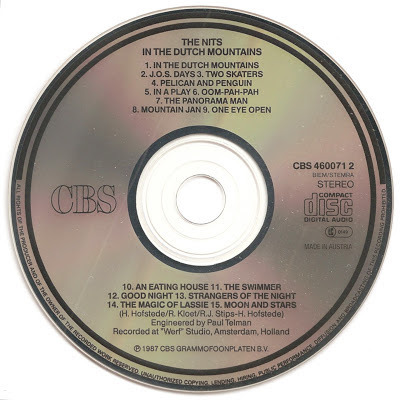 Nits (until 1992 The Nits) are a Dutch pop group, founded in 1974. 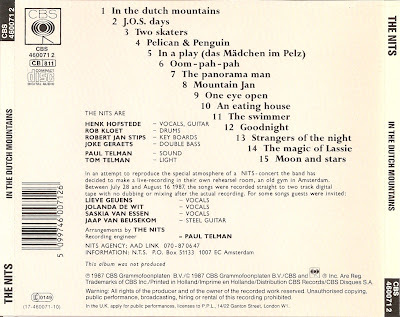 Their musical style has varied considerably over the years, as has their line-up with the core of Henk Hofstede (the group's lead singer and lyricist), Rob Kloet, drummer, Robert Jan Stips (Supersister, Gruppo Sportivo, Golden Earring), keyboards. 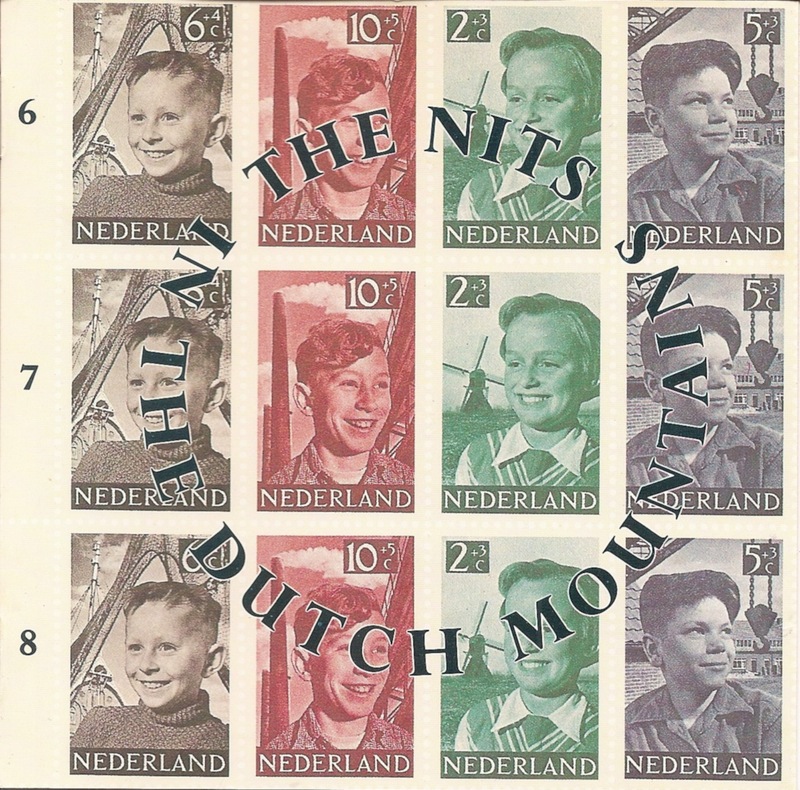 In the Dutch Mountains is an album by The Nits. 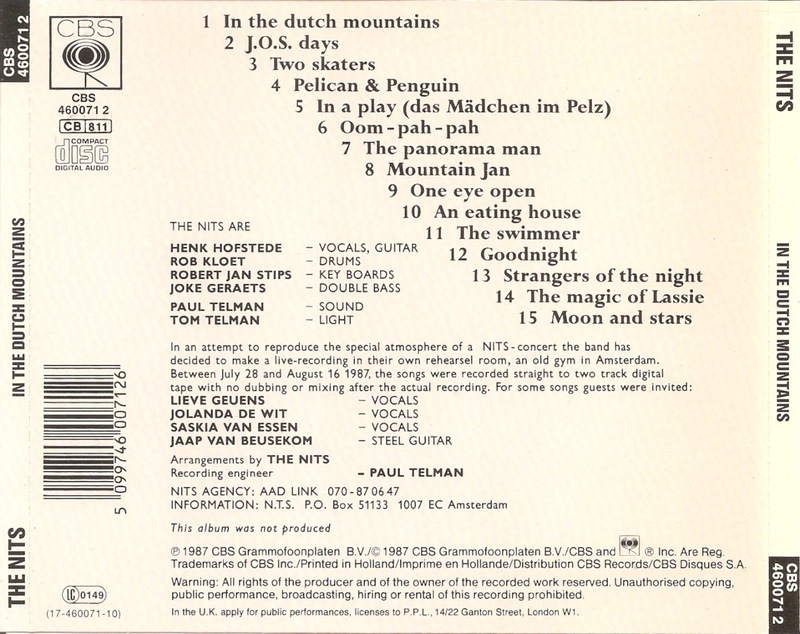 It was released in October 1987 by Columbia Records.